The newest Roomba robot vacuum can empty its own dustbin! 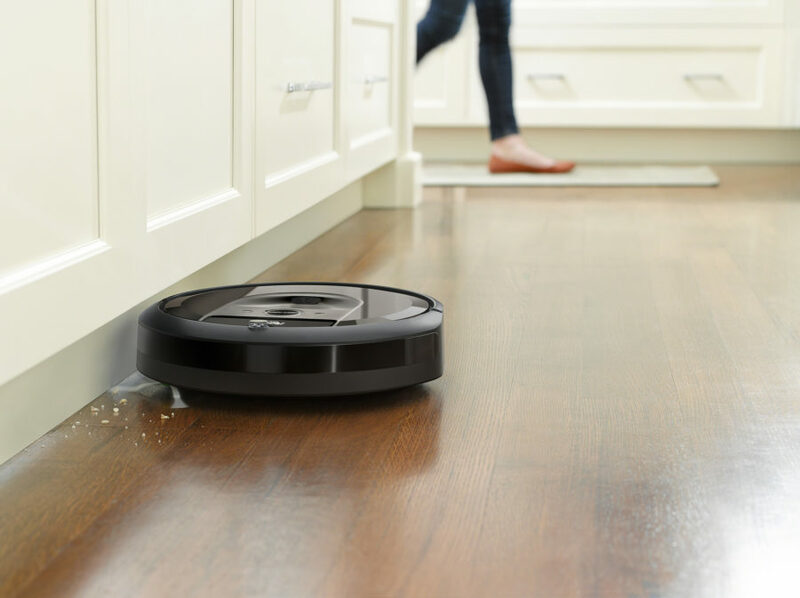 The iRobot Roomba i7+ robot vacuum with Automatic Dirt Disposal ($950) can learn, adapt and remember a home’s floor plan, which lets you clean specific rooms by name. You can control it from an app on your smartphone, set it to clean at certain times, or on a specific schedule. It also works with Alexa and the Google Assistant, so you can just tell it what to do using voice commands. The little robot empties whatever it picks up into the Clean Base, which also doubles as the charging dock. The base can hold up to 30 full bins — so you can go for months without worrying about lifting a finger. I have it at home with me now and will post a full review in about a month.